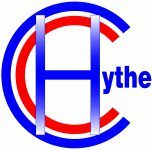 Hythe Cycling Club (HCC) are affiliated to British Cycling and founded in 2015. The club rides every Sunday morning at 09:00 from HSSC cycling in organised groups through towns, villages and the beautiful countryside of Kent. Our members engage in Charity Rides, Competitive Time Trials, Sportives, Road Racing and Track rides. Group sizes are kept to around 10 riders with each group being led by a Ride Captain with a Sweeper at the rear of the group. 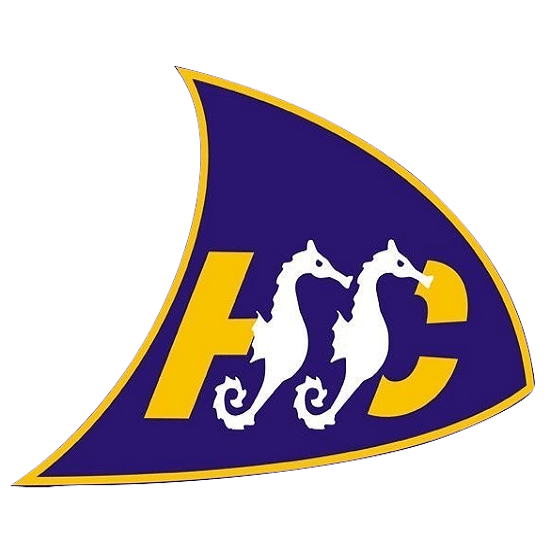 As well as the HCC Sunday organised club rides, some of its members along with members from other local cycling clubs take part in training rides on Wednesdays and Fridays.These training rides take place from the Hythe Light Railway Café in which groups and routes are organised on the day. If you fancy meeting up with likeminded cyclists and want to increase your weekly mileage, maintain or increase your level of fitness and enjoy lunch as part of the ride, then please feel free to join in. Please note, however, that these rides are not suitable for novice riders as they tend to be about 60 miles in length and at about 16 to 18 mph.